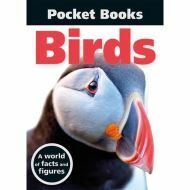 Pocket profiles of over 100 birds from around the world, in a Top Trumps-style guide that you can easily slip into your bag. Great photos and cool bite-size stats. We think the bright, handy Pocket Books series makes a perfect package. The books feel pleasantly chunky and are just the right fit for your hands. The quick, clear factfiles really make us happy too. 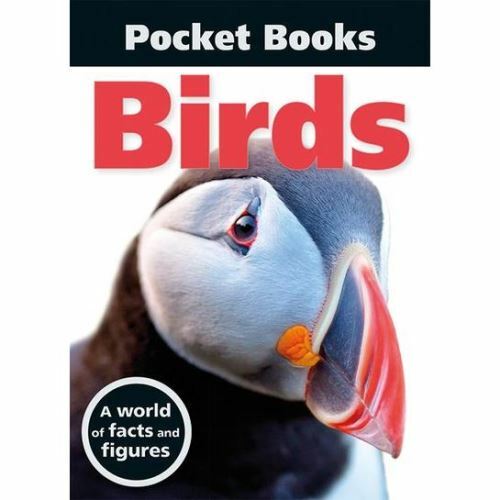 Easy to look up, with just the right level of detail and all the key statistics on each creature. Plus sharp, beautiful wildlife photography. We especially love the handy cover flaps – great for keeping your place when you’re out in the field.